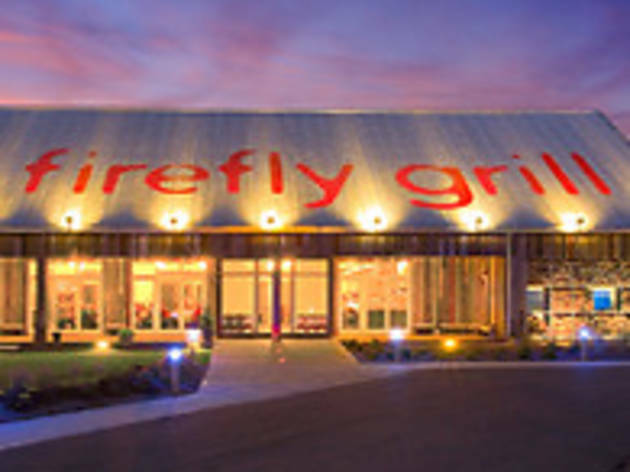 Firefly Grill is a modern roadhouse restaurant located on the shores of Kristie Lake. Chef Niall Campbell and his wife Kristie own and operate this oasis of American fresh cuisine in the heart of the Midwest. 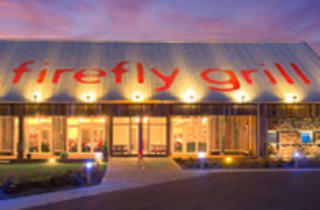 Firefly's menu changes daily and boasts fresh seafood, oak fired steaks and brick oven pizzas. Firefly uses local ingredients whenever possible and fresh herbs and vegetables straight from their very own garden!